The grand pre-release event of director Sukumar’s latest presentation, Darshakudu, took place in style last night. 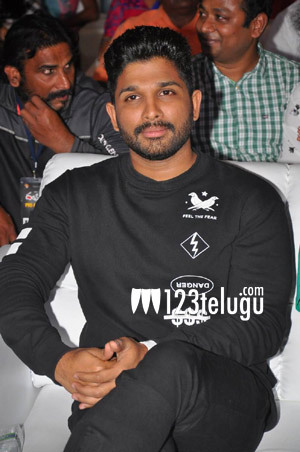 Allu Arjun was the chief guest at the event. Speaking on the occasion, Bunny heaped praises on his most favorite director in Tollywood, Sukumar. Referring to the heroine’s dialogue in Darshakudu’s trailer, Bunny said that a stunt master composes fights, a dance master composes songs and actors perform, but a director gives life to everyone in the team. 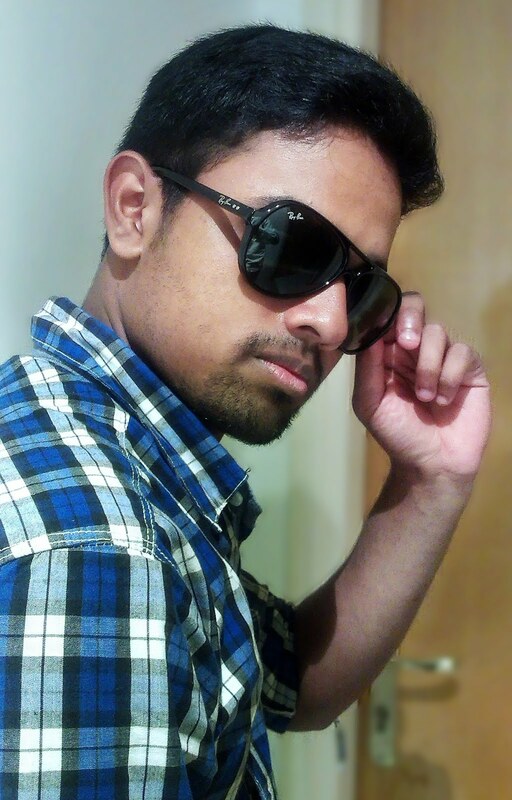 The Stylish Star further said that Sukumar is the very few men he says “I love you” to. Darshakudu, directed by Hari Prasad, stars debutant Ashok and Eesha as the main leads. The film has been produced by Vijay Kumar, Thomas Reddy and Ravichandra. Darshakudu is releasing on August 4.